Dr. Levenson is Senior Research Scientist at the Center for Effective Organizations in the Marshall School of Business, University of Southern California. 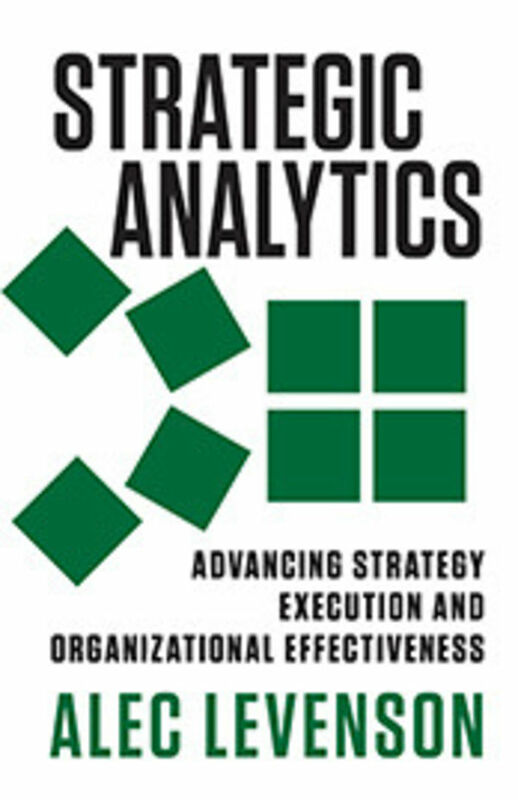 His action research and consulting with companies optimize job and organization performance and HR systems through the application of organization design, job design, human capital analytics, and strategic talent management. Alec’s work with companies combines the best elements of scientific research and practical, actionable knowledge that companies can use to improve performance. He draws from the disciplines of economics, strategy, organization behavior, and industrial-organizational psychology to tackle complex talent and organizational challenges that defy easy solutions. His recommendations focus on the actions that organizations should take to make lasting improvements in critical areas. Alec has spent over a decade and a half training human resource professionals and teams in the application of human capital analytics across a broad range of Fortune 500 and Global 500 companies. His research has been published in numerous academic and business publications and featured in major media outlets including New York Times, Wall Street Journal, The Economist, CNN, Associated Press, CBS, U.S. News and World Report, National Public Radio, USA Today, Marketplace, and Fox News. He received his PhD and MA in Economics from Princeton University and his BA in Economics and Chinese language (double major) from the University of Wisconsin-Madison.